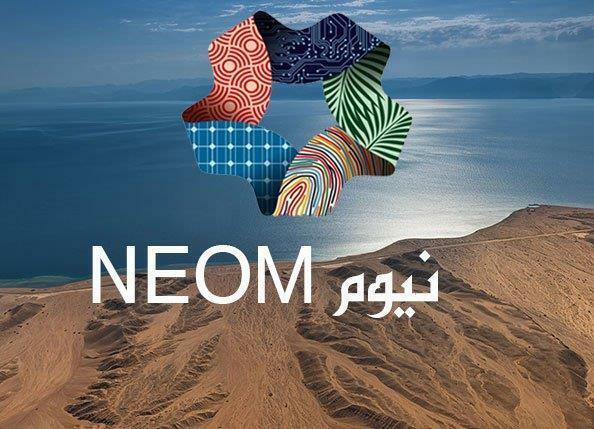 Saudi Arabia's megacity project NEOM has formed an Advisory Board, consisting of 17 members, according to the Kingdom’s state news agency. The new board is made up of international experts from various sectors, responsible for providing ideas, insights and advice on the project. The Advisory Board will include "a team of the world's leading minds and experts combining the best and brightest global experts to develop the future," the official Twitter account of the project said earlier. 16) Peter Voser, chairman of ABB. Other board members will be announced when appointed. In October 2017, Crown Prince Mohammad bin Salman announced the launch of NEOM, a $500 billion megacity to be built on a total area of 26,500 square meters in northwest Saudi Arabia. The first phase is expected to be completed by 2025.